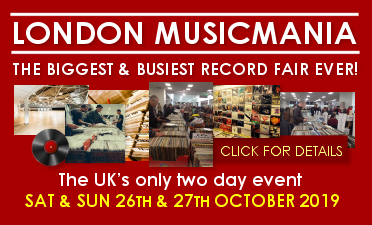 Record fairs, CD fairs, Music fairs, whatever you call them – WELCOME TO THE WORLD OF VIP RECORD FAIRS! 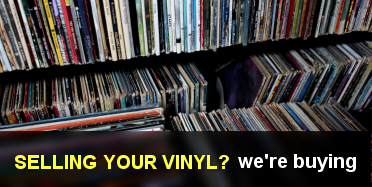 Since the early 1980s we have put record shops and record dealers from all over the world into big venues in London, the Midlands, Manchester, Norwich & Glasgow to sell to you – the serious music fan. 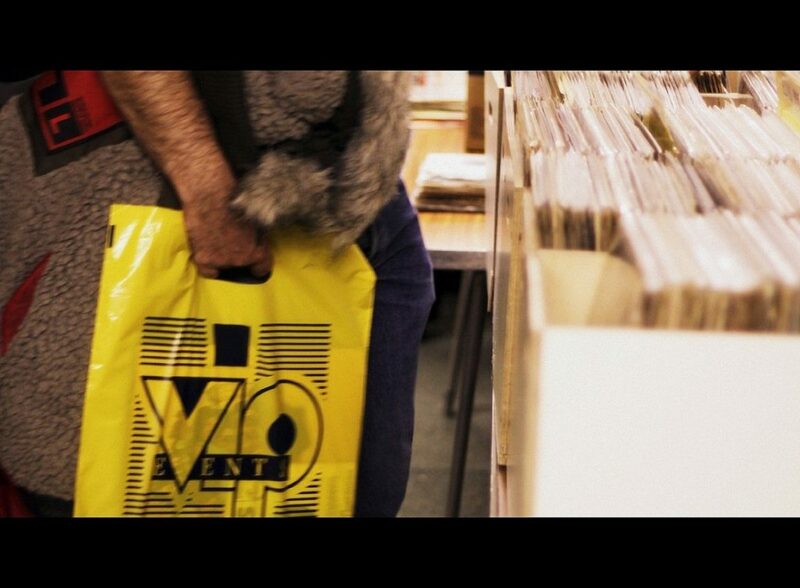 At our events, you’ll find vinyl LPs, 12″s & singles alongside CDs, pop memorabilia, books and DVDs – the only genuine shopping experience for the serious fan. Any era of popular music is usually available from the best selection of Rock, Pop, Indie, Punk, Soul and Dance music to Rock & Roll, R&B, Doo Wop, Jazz etc. Our web site offers you comprehensive information whether you want to buy or sell Vinyl records, CDs or pop memorabilia at the VIP fairs. The Sellers and Buyers Info buttons give you lots of information and the Venues buttons give precise info on the places where we operate. 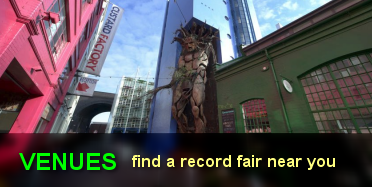 With the closure of many independent music stores, VIP Record Fairs offer a rare chance for the specialist music trader to meet the serious music fan in convenient venues. 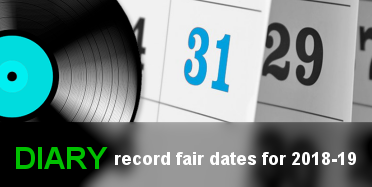 If you sell music-related products the VIP Record Fairs will form a valuable part of your retailing. 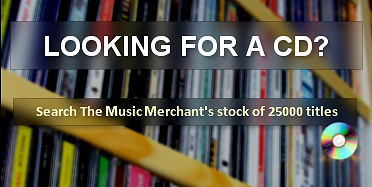 It’s the best chance to meet serious music buyers without all the hassles of running your own retail operation. Nothing worse than sitting in a shop waiting for a customer when the postman turns up with another bill! Our head chef, Rob Lythall, started VIP Record Fairs in the early 1980s to develop a regular circuit of events. During this time more product has been bought, sold and displayed than any other medium in the world. 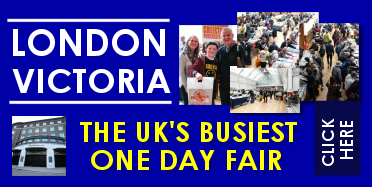 Hundreds of music fans have given up jobs to sell full time with at VIP Record Fairs, some are still with us and some have gone on the develop major music retailing on the internet. They still drop by to pick up records to re-sell tho!